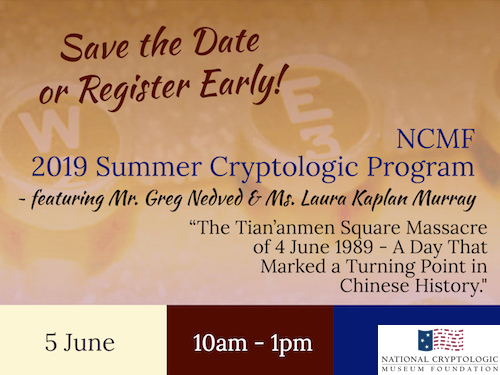 The NCMF's 2019 Spring Cryptologic Program will feature special guest speaker Mr. C. Eric "Rick" Estberg, author of the book Berlin Daze. Following his presentation, a book signing and lunch will take place from 1145 to 1300. Books will be available for purchase for $20. Learn more about Mr. Estberg, his presentation, and his book below. 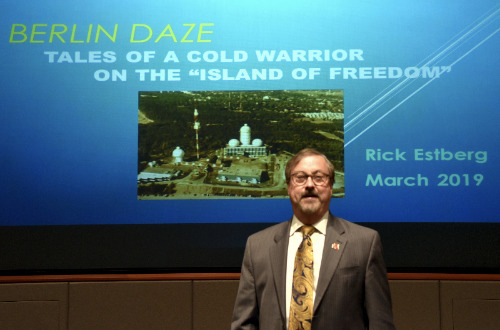 Rick's presentation will be based on his recently published book, Berlin Daze, which recounts dozens of his adventures and unique experiences over a seven-year period in walled West Berlin, both as an Army NCO, as well as an NSA civilian. As a "Cold Warrior" he served literally on the front lines, separated by only a few miles from hundreds of thousands of Soviet and East German soldiers. 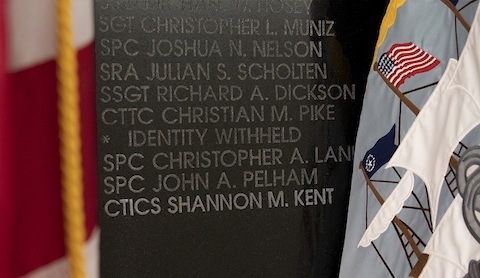 Unlike others who spent much of a career in those days simply training for some possible future crisis, Rick actually lived his real-world mission, day-in and day-out, along with hundreds of others of talented, dedicated military and civilian intelligence specialists. Through exciting, intriguing, humorous, entertaining, and even sometimes bawdy recollections, Rick's memory bank never seems to run dry. 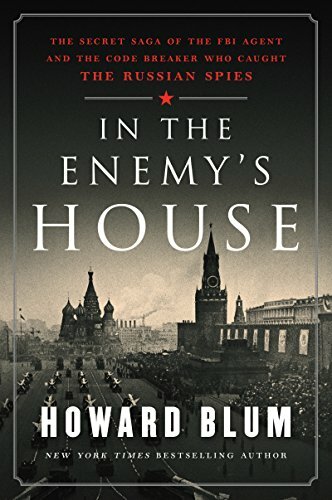 Whether it was accidentally getting locked inside the closed Tempelhof Airport, being asked by an East German to help him escape across the Wall, sitting all of 30 feet from a notorious spy, meeting former Nazi SS officers at their old (and his current) barracks, saluting Russian army privates while clearing checkpoints at the edge of Berlin, or editing an underground newspaper, there seems to have not been a single week in those years in Berlin when something noteworthy wasn't taking place. Rick will share some of these fascinating stories and insights during his presentation. He will be available for book signing after the presentation. Books will be available for purchase ($20) at the event. 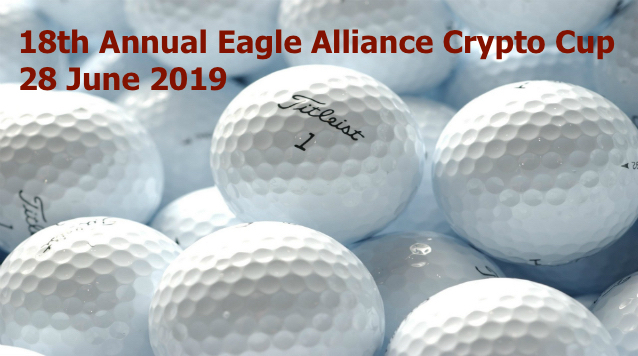 PLEASE NOTE - as of 3/25 - REGISTRATION IS CLOSED AS SEATS ARE FILLED. THANK YOU! 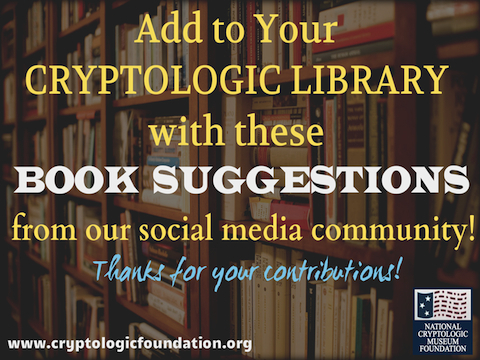 ***** Are you a member of a book club, affinity group or other social/ retirement communities? We hope you will let your friends and neighbors know about our programs which feature experts on a variety of interesting topics. 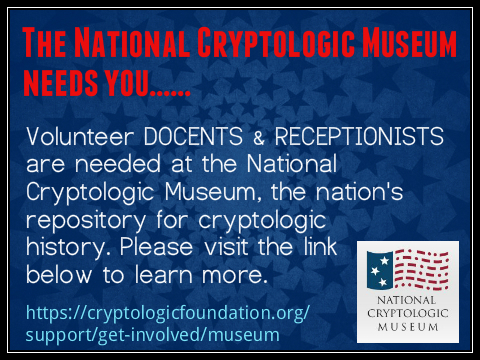 Help us to spread the word by posting flyers you receive by mail or that you download from our site (see pdf link below and on the Quarterly Programs page) on bulletin boards or other prominent places. We look forward to seeing you and your friends at our events. 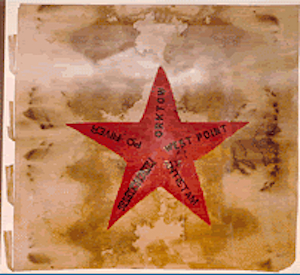 C. Eric "Rick" Estberg joined the Army just after graduating from Ripon College in Wisconsin. 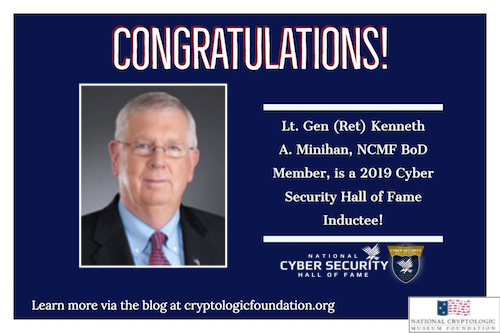 He served as a linguist at the Army Field Station Berlin in the late 1970s prior to getting hired at NSA in 1980. Within three years he had returned to Field Station Berlin, for an extended assignment. 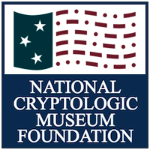 Over the course of a nearly 40-year career at NSA, Rick has held numerous positions, including linguist/reporter, senior policy staff officer, Director's speech writer, Brookings Fellow, chief of staff at the Interagency OPSEC Support Staff (where, in 4+ years, he delivered over 400 presentations to audiences totaling over 32,000), intelligence adviser at NATO Hq in Brussels, and, presently, the country desk officer for a major foreign partner. Rick holds a BA from Ripon in German and education, another BA from University of Maryland in history, and an MA in international relations from Boston University. His awards include the Agency's Meritorious Civilian Service Award. 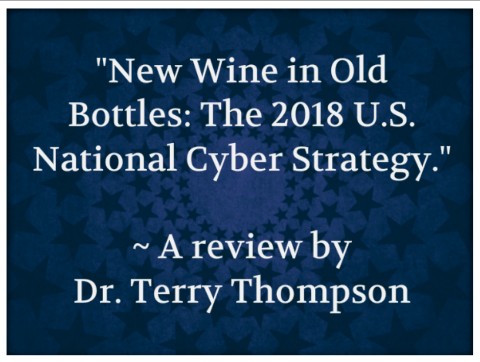 He is married to a recent NSA retiree, Lucie Estberg, and has two adult sons. His hobbies include writing, public speaking, and community theater (he has appeared in a dozen productions in the Annapolis area in the past six years). 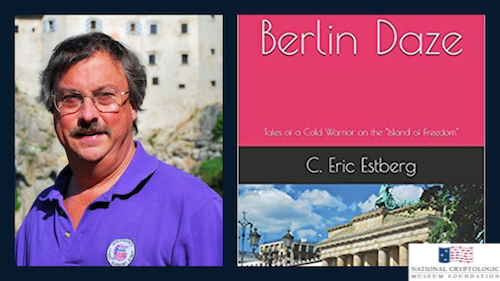 Mr. Estberg's book, Berlin Daze, is a detailed, accurate and personal account of an intelligence professional's life as an Army - and later civilian - linguist assigned to Army Field Station Berlin. Located atop a rubble mountain known as Teufelsberg, FS Berlin monitored the activities of tens of thousands of Soviet and East German troops stationed only miles away. 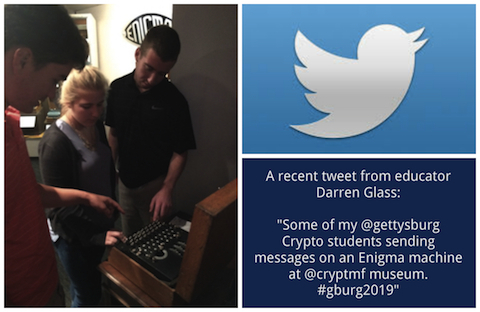 Mr. Estberg shares unique insider information on his job as an "electronic spy" 100 miles behind the Iron Curtain and recounts dozens of stories about life in the high-stress environment of West Berlin during the Cold War.